It’s funny but true at the same time. 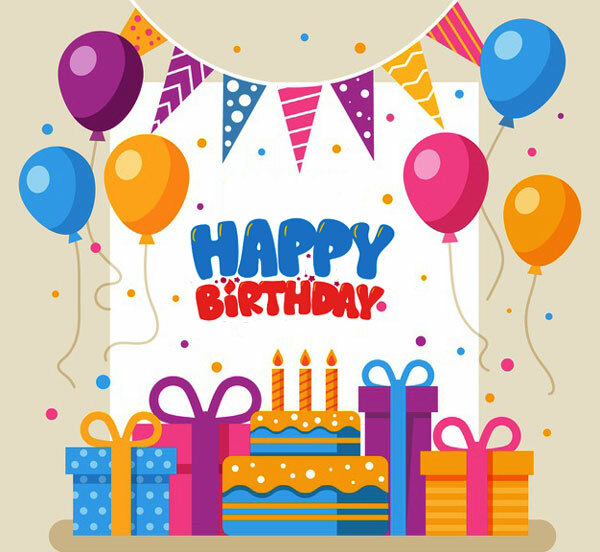 Read numerous fun facts about Birthdays. Most of these would be unknown to you. These are exciting to read and even more interesting to share with all your friends. The number of people celebrate their birthdays in August is more (about 9% of all people) than the number of people celebrate it in any other month of the year. July and September, are not far behind though. Definitely, as 29th February comes once every 4 years, it’s the least common birth date. But do you know which date comes next? It’s May 22nd. Birthday Cake- Many of us must have wondered that where actually Birthday Cakes have come into picture from? This actually came from ancient Greeks. The motive was quite simple. They made a beautiful round shaped cake with candles and offered Artemis, the Moon Goddess, to satisfy her. It is believed that a candle sends an individual’s prayer to the almighty. Hence, many wish before a blowing candle to let the almighty know about their desires. The candle, placed on a birthday cake in Germany was a symbolic representation of light of life. On 23rd April, 1616, famous William Shakespeare took his last breath on his 52nd Birthday. Definitely a date to remember for all the people who love literature. Most numbers of people in United States have their Birthdays on 5th October as compared to any other day of the year. The song “Good Morning to You” was written by Mildred Hill and Dr. Patty hill for the Kindergarten schools. Later on, Patty Hill had changed the lyrics to “Happy Birthday” after it gained immense popularity (The song is still copyrighted). The birthday of Jawaharlal Nehru still is celebrated on 14th November as Children’s Day to recall him and his love towards children. Anne Frank had received her world famous diary on her 13th birthday as a gift. When your age and date of birth are same, the day is special and is known as the Golden Birthday. Example: My 13th birthday was the Golden Birthday for me as my birthday was on 13th October, 1984.